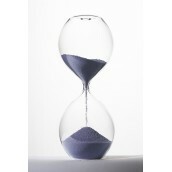 Relaxing and hypnotic, the hourglass is a classic decoration piece. Thanks to its wide choice of colours, it will fit in perfectly within your interior. Time intentionally not specific. 31 colours available The entire Wilfried Allyn Design collection is guaranteed to be created and manufactured in France. 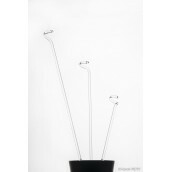 Aesthetic and discreet, this floral support stake is ideal for flowers such as orchids. It is perfect for all plants. The support stake can also be driven into the ground. The entire Wilfried Allyn Design collection is guaranteed to be created and manufactured in France. 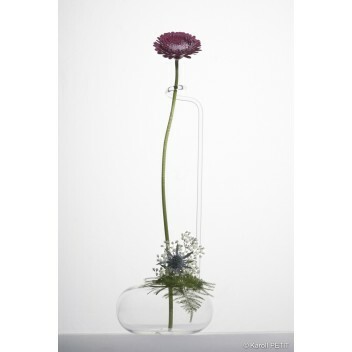 Vase crowned by a sculpturel support which is ideal for orchid lovers. The entire Wilfried Allyn Design collection is guaranteed to be created and manufactured in France. 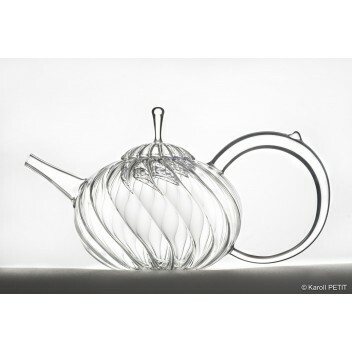 Timeless, this glass version of the oriental teapot is a classical remake with added lightness. 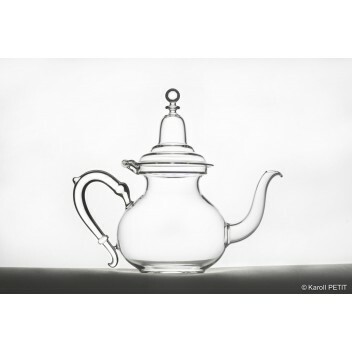 This teapot is equipped with a glass hinge, a very rare technical detail. 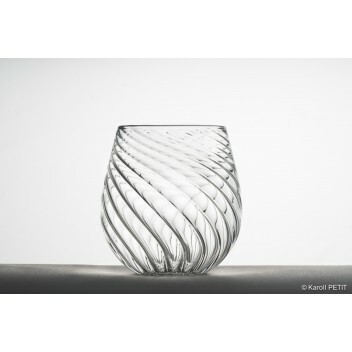 The glass is perfectly resistant and adapted to heat. The entire Wilfried Allyn Design collection is guaranteed to be created and manufactured in France. With its spectacular handle this teapot is both light and modern. With a shape reminiscent to the Cinderella fairy tale, it lets the tea lover discover and see the magic of tea infusion ... 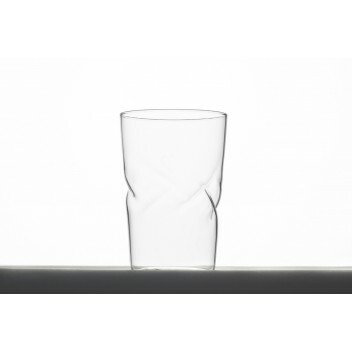 The glass is perfectly resistant and adapted to heat. The entire Wilfried Allyn Design collection is guaranteed to be created and manufactured in France. 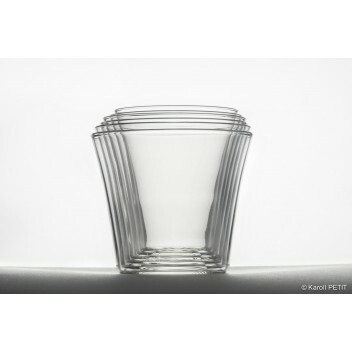 Ideal for small storage, these glasses stack easily in the manner of Russian dolls. 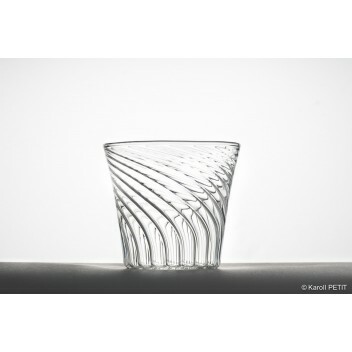 The glass is perfectly resistant and adapted to heat. The entire Wilfried Allyn Design collection is guaranteed to be created and manufactured in France. Glass perfectly resistant and adapted to heat. The entire Wilfried Allyn Design collection is guaranteed to be 100% created and manufactured in France. Captivating, Icarus flies directly towards the light ... Modern and customizable, it is unique in its details. 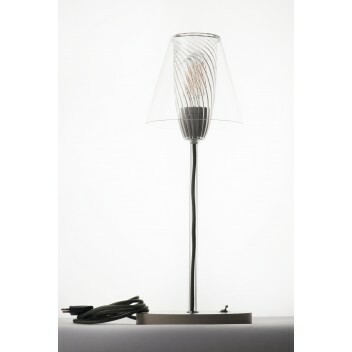 With its design, this table lamp will be ideal on a desk, or in a living room. The entire Wilfried Allyn Design collection is guaranteed to be created and manufactured in France. Registered design. Glass perfectly resistant and adapted to heat. Twisted glasses in their own right. The entire Wilfried Allyn Design collection is guaranteed to be 100% created and manufactured in France. Whiskey glass. Glass perfectly resistant and adapted to heat. The entire Wilfried Allyn Design collection is guaranteed to be created and manufactured in France.